The new version of Ubuntu is out now. Its Ubuntu 16.04 LTS (Long Term Support). It is also called as "Xenial Xerus"! As lot of new LINUX learners start learning with Ubuntu. Its really awesome to have basic knowledge of LINUX & the power it gives to its users. One can explore in any direction he/she has interest into. If you are a newbie, and wondering about the versions of Ubuntu then lets talk about it first before proceeding any further. 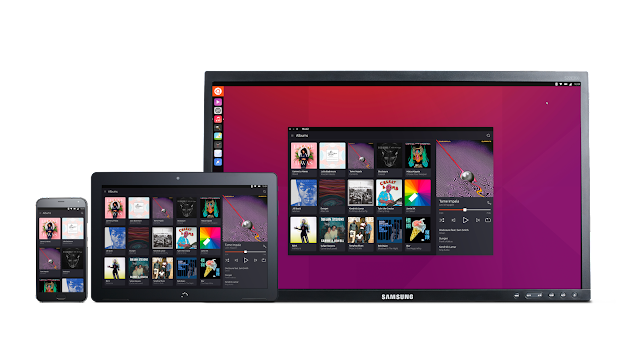 Canonical is the company behind Ubuntu Operating System. It releases its version twice per year. One in April and another in October of every year. Approximately after every two years it releases a Long Term Support version (LTS). Refer following diagram to understand it better. Let's talk about the latest version and it's features. Ubuntu 16.04 LTS will be supported for 5 years for Ubuntu Desktop, Ubuntu Server, Ubuntu Core and Ubuntu Kylin. All other flavors will be supported for 3 years. You can see official release notes of all flavors here. New features can be categorized in main 5 categories. It is new application format 'snap' which can be installed alongside of regular Debian packages. Check out this link to know more about it. It is practically complete port of Ubuntu Server & Cloud. Check out this link for more info. It is a incremental version so many Bug fixes are included. LibreOffice 5.1 is included for Desktop users, though one can choose over other software if he/she wants. Many technologies are updated with their new releases. 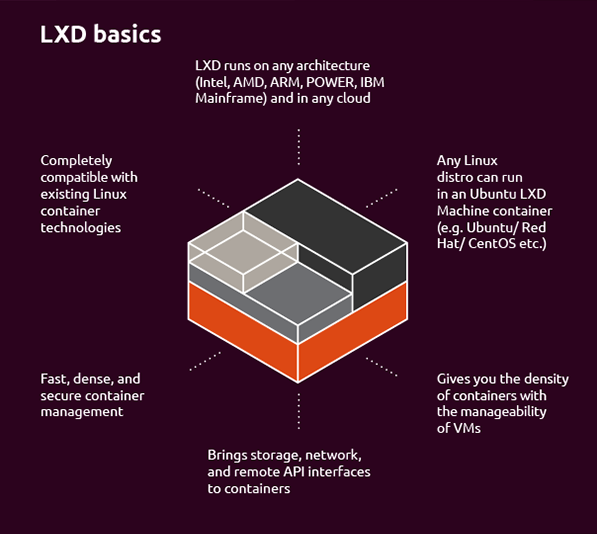 LXD 2.0 is new network aware lightweight container which gives VM like experience. Refer following diagram for better understanding. Hope you liked it. Please refer following links if you want to explore more about The New Ubuntu 16.04 LTS.